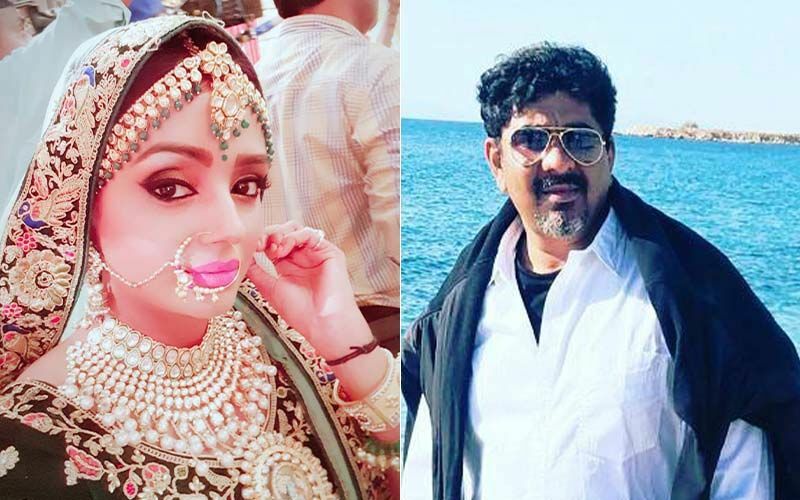 Yeh Rishta Kya Kehlata Hain: Has things turned sour between Parul Chauhan and producer Rajan Shahi? HomeTELEVISION NEWSTELLY BUZZYeh Rishta Kya Kehlata Hain: Has things turned sour between Parul Chauhan and producer Rajan Shahi? Television actress Parul Chauhan, who was part of serial Yeh Rishta Kya Kehlata Hai for more than two years, has decided to quit the show. The actress has been missing from the show since January and apparently, the cast and crew had no intimation on the same. Confirming the same to an online portal, Parul Chauhan said, “Yes, I have quit the show as I was not ready to play a grandmother's role at such an early stage of my career. I felt I won't be able to do justice to the role. I spoke to Rajan sir (Producer) and thankfully he understood my concerns." Another report suggests that things started to turn sour between Parul and her mentor, producer Rajan Shahi. And this was one of the reasons behind Parul quitting the show. When questioned about it, the actress replied, “As for our relationship going sour, I have not felt anything of the sort. But, if he is upset or hurt with my decision, then I will surely have a word with him. Ek baap apni beti se bahut dino tak naraz nahin rahe paayenge. He has been there for me every step of the way in my life and I will make it up to him." Meanwhile, Rajan Shahi refused to comment on the news. Parul had joined the cast of the show in 2016 and entertained her fans with many different shades of her character.